With MEDITECH, physicians can focus on their patients, not their EHR. The user-friendly design of Expanse increases efficiency and supports physicians, no matter what care setting they’re in. MEDITECH’s Ambulatory product adds value to the patient experience. 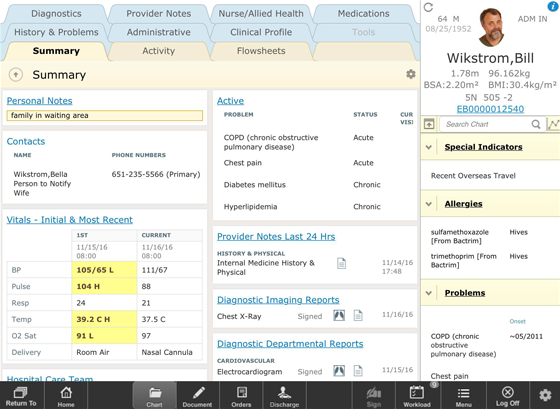 It shifts the clinician’s focus away from the computer system and back to the patient. Dramatically increase your speed and efficiency. 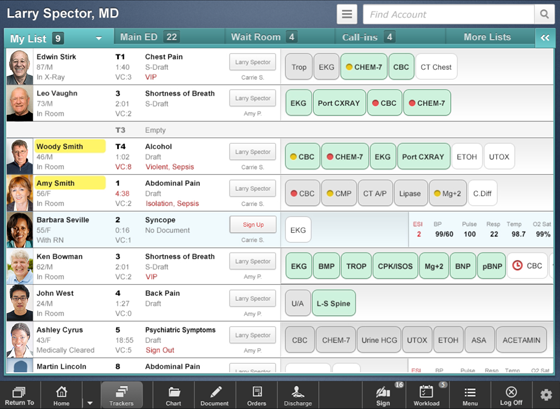 Our Ambulatory solution runs on a tablet so you can document a patient visit faster than ever. 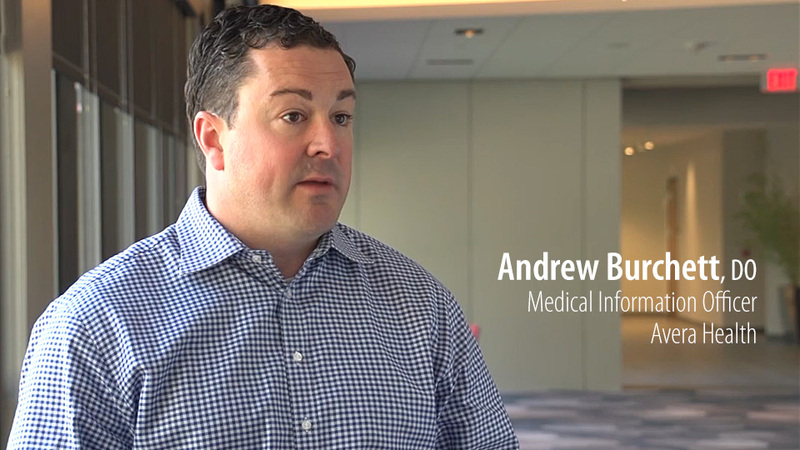 Hear from Andrew Burchett, DO, at Avera Health as he describes a comparison study demonstrating the speed and efficiency of our Ambulatory solution at their organization. Documentation tools that take the burden away with voice recognition, templates, normals, and more. 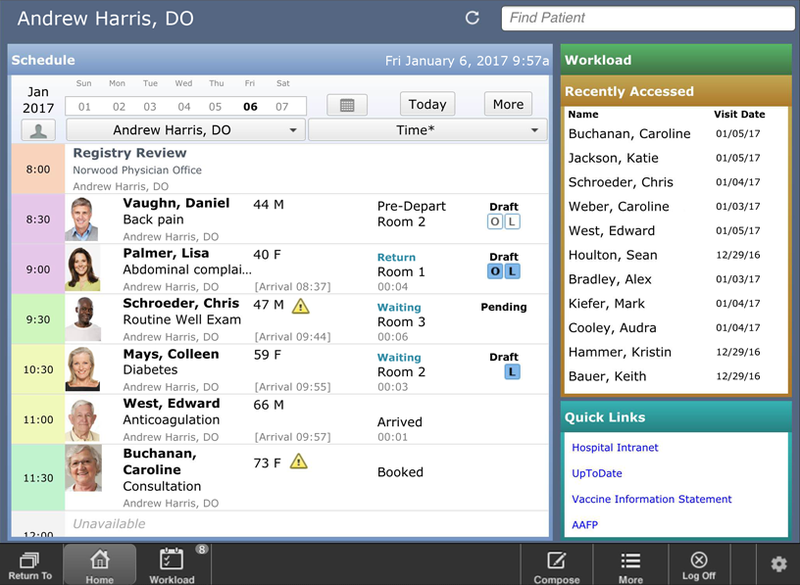 Learn how physicians and their staff can leverage intuitive patient registries to better understand and manage their patient populations.